Note: By submitting this form you acknowledge that we may or may not publish your question on our website. If we do publish it we may rephrase it. Your identity will not be disclosed on our website. Dear David, Governance is a difficult term for lay people. Any idea of a simpler way to describe what it means? For example, how to spell it out? Dear “Let’s Simplify”, Yes. Think of “Government”, “Govern”. Therefore it is the structure and policies not for Government but for a Family in Business. 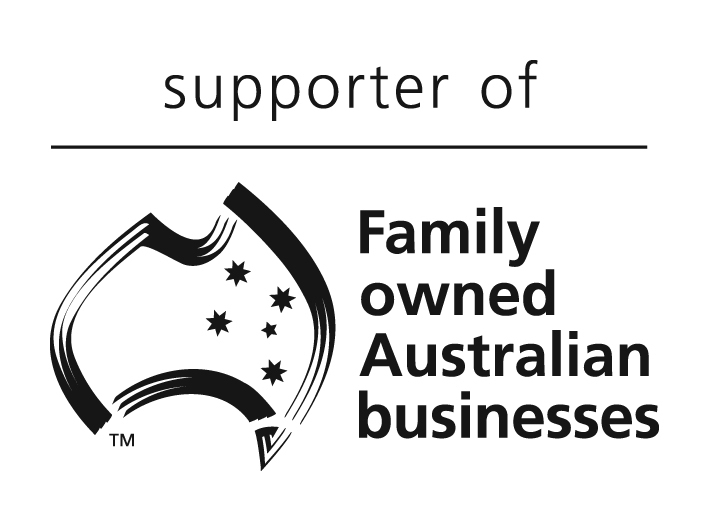 Alternatively, for the business you have an advisory board and a board, but for the family you have a “Family Council”. All of these are part of a Governance model. Dear Family Business Adviser, As an adviser you are drawn to the technical aspects of succession whereas typically the initial work around the human element is the first step. The fear of the “in-laws” almost becomes a self-fulfilling prophecy. Global research says that the inclusion of in-laws in the initial step is important and that the more family members you include in the conversation (we say “inside the tent”) the more sustainable will be the outcomes. Specifically your question needs me to ask you if you mean that simply because you are family and an operator doesn’t that entitle you to ownership? You say that your client is prepared to hand over the day-to-day operation to the son, but not ready to fully “give him the farm” at the same time and that you are trying to determine the best ways to deal with these as separate issues. You have said that there is one other son, who is not working in the business and that there are some other assets to offset any inheritance issues. It is a farm over a couple of titles, which does give you some options. The key here is that it is unlikely that Dad and the rest of the family have actually had a robust conversation around what each party thinks. Again we all jump to the financial/ownership issues and in farming operations this is a major challenge as it is possible that the economies of scale are just not there. Ordinarily there needs to be consideration of the farm as part of the family capital and is it making the appropriate returns and are the operators being paid the appropriate returns for their labour. The brother who grew up on the farm but does not work the farm probably has the same if not higher level of connectedness to the legacy that the farm represents. An approach is to establish a formal family governance process to discuss these issues and work through just what is going to be sustainable for the future when considering not just the two boys but also possibly their spouses and their children. Sustainability means harmonious family relationships and financial capital that achieves appropriate returns necessary for financial sustainability in a growing family.